A.m. Charters features: 4, 6, 8 hour and all day or over night charters aboard the fully loaded Tiara with all the tackle you need for a great day of fishing. It features dependable dual 350 crusaders , fish finding electronics, and a spacious boat for lots of fishing room a cabin and covered area to stay in the shade. All U.S.C.G. safety equipment is on board. We can take as little as 2, 4 or 6 people for one low price and all licenses, tackle, bait and ice are provided at no extra charge. 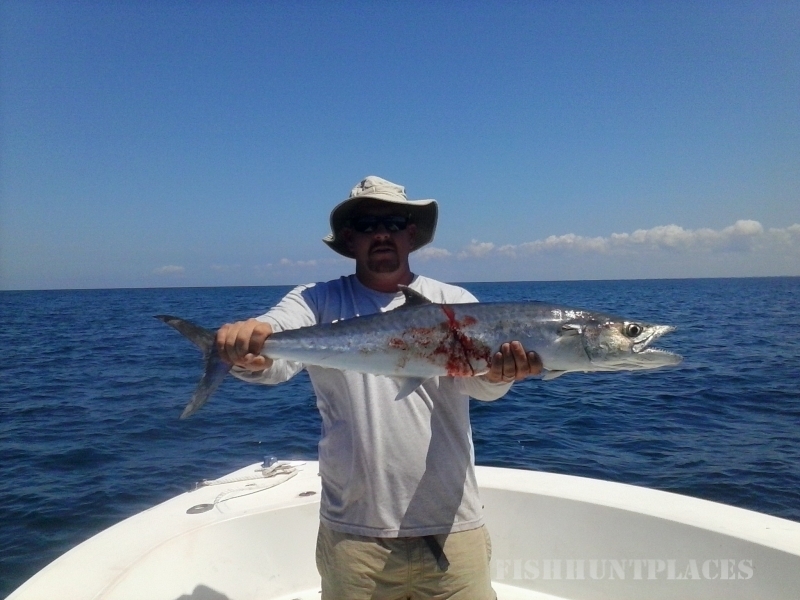 Plus Captain Dan will clean your catch after you are back at the dock. Am charters is a family friendly charter boat and Capt. Dan will take the time to teach everyone who wants to learn, how to enjoy a lifetime of fishing fun! !